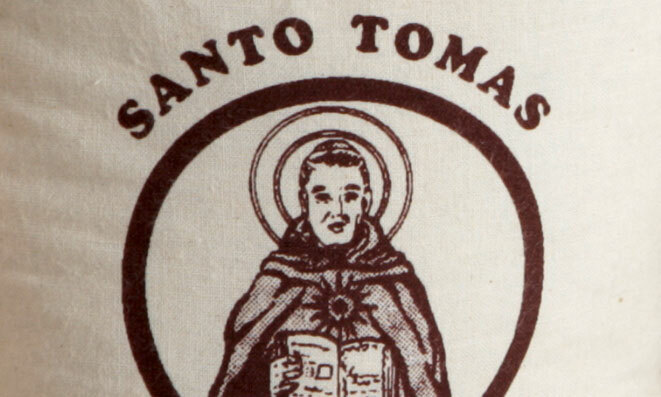 SANTO TOMÁS IS SYNONYMOUS WITH TRADITION, QUALITY AND KNOW-HOW. 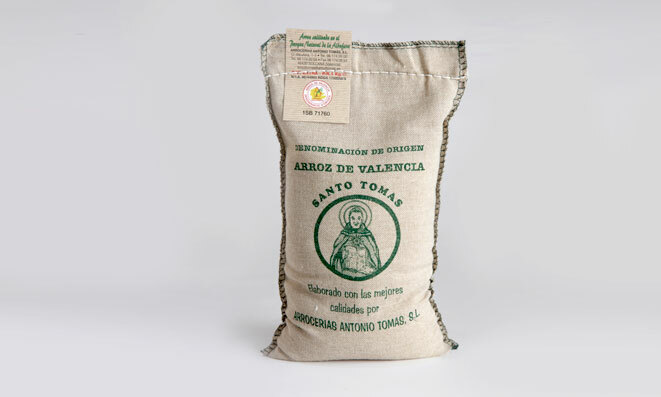 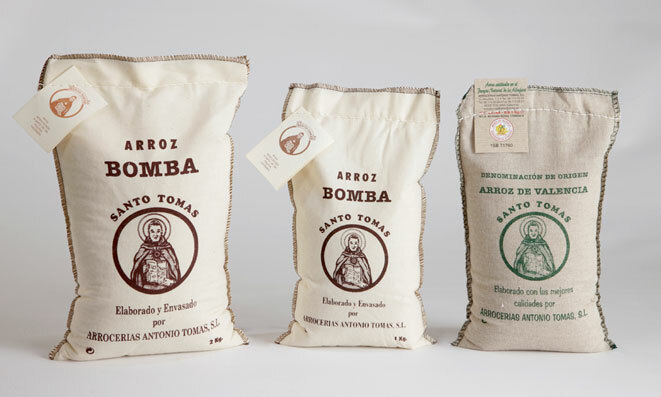 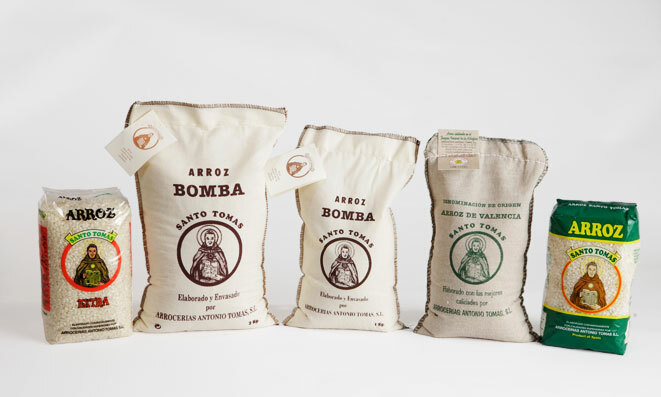 With the brand Santo Tomás, we only pack typical Valencian rice: Bomba rice, and Bahía-Senia type rice. 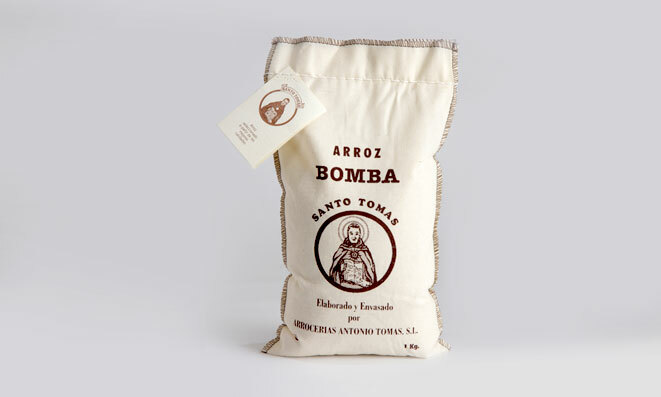 We provide them both in gourmet presentation with textile sac and in more commercial presentations. 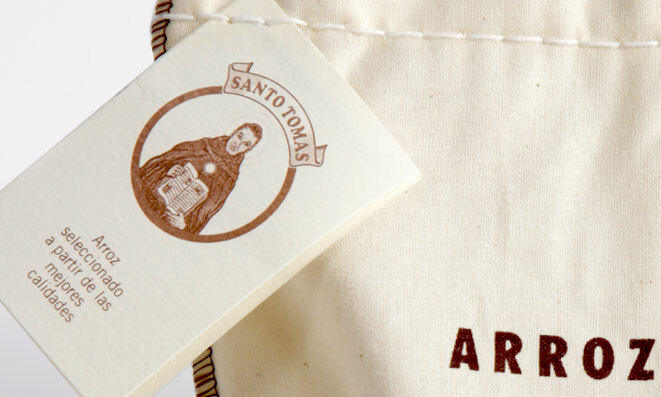 To explain why this brand was created we have to go back to the time when it was registered. 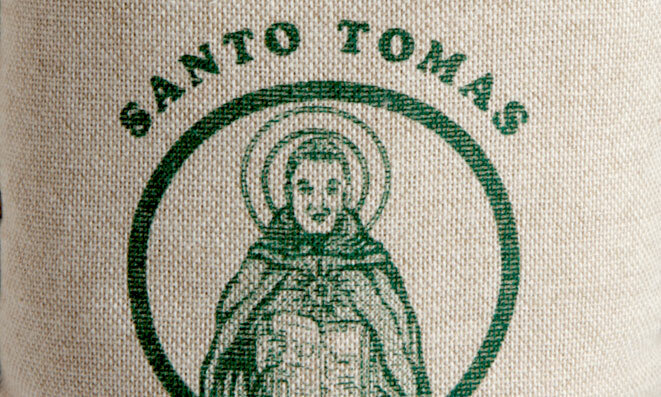 In the past, the weight of religion in Spain was strong, that is where the Santo name came from which means Saint, and Tomás because it is the surname of the founder Antonio Tomás.